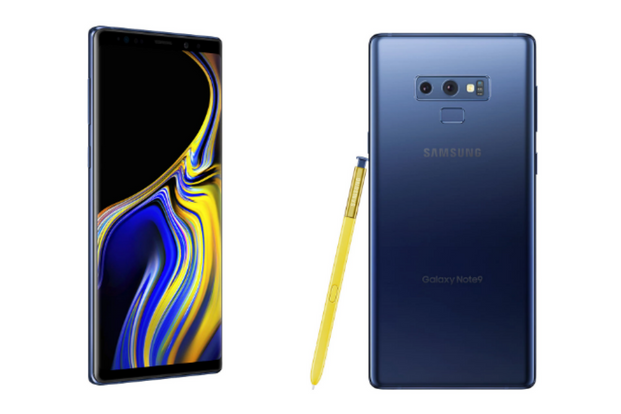 Top 5 best Camera Apps For Galaxy Note 9, If you have a Samsung Galaxy Note 9, Chances are that you are pretty impressed with its camera quality. But as it is stock implemented there are something in restriction and some things on the good side. Every time we are professionalizing more the issue of photography in Android, the arrival of photos in RAW format, powerful algorithms to reduce noise and focus systems that have little to envy the professional cameras, are giving us a golden age in this respect. That’s why today we bring you some Top 5 best Camera Apps For Galaxy Note 9 camera, some payment and free, but all valid to enjoy taking photos. 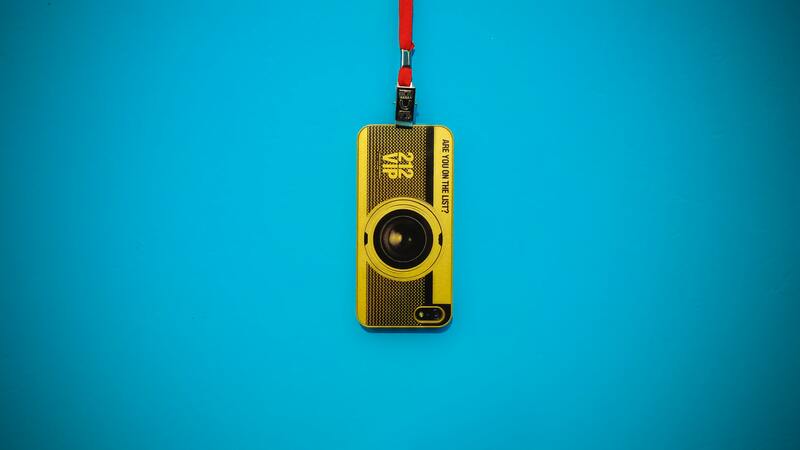 Camera FV-5 is one of the best camera applications for Note 9, it stands out for its manual modes, which allow us to change the ISO or the shutter speed. If our terminal is compatible it also allows us to take photos in 16-bit RAW format, or shoot up to 1/8000 speed. Its intervalometer is another of its added values, we can even take photos to different expositions with bracketing. It also allows us to measure light in different ways, as in an SLR camera. ● Autoexposure (AE-L) and auto white balance (AWB-L) locks. ● Digital zoom using the multitouch pinch gesture. Also shows 35mm equivalent focal length! Another application that allows us to do everything, in addition, we can tag the photo using GPS and lock the focus, something very useful in a mobile phone. Possibly its consumption of resources is greater than in the case of FV-5. The Open camera can definitely benefit from your Note 9 camera hardware and can provide some exceptional looking great shots. * Option to auto-stabilize so your pictures are perfectly level no matter what (see example image). * Expose your camera’s functionality: support for focus modes, scene modes, colour effects, white balance, ISO, exposure compensation/lock, face detection, torch. * Video recording (including HD). * Handy remote controls: timer (with optional voice countdown), auto-repeat mode (with configurable delay). * Option to take a photo remotely by making a noise (e.g., voice, whistle), or by voice command “cheese”. * Optimise GUI for left or right-handed users. * Zoom via multi-touch gesture and single-touch control. * Option to lock the orientation to portrait or landscape for photo or video. Upside-down preview option for use with attachable lenses. * Choice of save folder (including support for Storage Access Framework). * Overlay a choice of grids and crop guides. * Optional GPS location tagging (geotagging) of photos and videos; for photos this includes compass direction (GPSImgDirection, GPSImgDirectionRef). * Apply date and timestamp, location coordinates, and custom text to photos; store date/time and location as video subtitles (.SRT). * Yes you can take a selfie (also known as a front camera), includes support for “screen flash”. * Support for (some) external microphones. * Widget to automatically take a photo after launching. * Support for HDR and Exposure Bracketing. * Support for Camera2 API: manual focus distance; manual ISO; manual exposure time; manual white balance temperature; RAW (DNG) files. * Dynamic range optimisation mode. * Completely free, and no ads in the app. Open Source. This application stands out for having a burst mode function that allows us to later combine images to have the perfect shot. Its HDR mode is also a delight, in general stands out for having a very interesting post-processing. The camera interface has tons of features to utilize and can be very useful sometimes. GIFs are present in social networks and we are increasingly consuming them despite the fact that it is a format with many years and with a very poor quality, which has allowed its low weight to be used in social networks as images in funny moves without spending hardly Internet data. With GIF Camera we can record a small sequence and then share it as a GIF. The Note 9 too comes with a GIF screen recorder that you might happen to use very much of the time but with this camera app, you will definitely enjoy having something extra and great feature. Funny GIF: GIF Camera is your daily source for funny gifs and funny animated pictures! Large collection of the best new gifs! Photo To Gif: Create animated GIF with your local photos, You can control whatever speed you want! GIF Album: Save GIF to camera gallery, and you can remake it! Another application very similar to the FV-5 or Open camera, in this case of payment and with a very clean interface and probably the best in its segment. Nothing to reproach you, offers us everything and his SLR-type roulette in the lower corner have us in love. NPU in Huawei Mate 10 What does Artificial Intelligence provide?